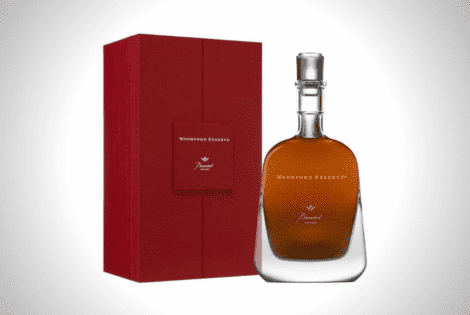 The Baccarat whiskey by Woodford Reserve, a Kentucky bourbon that’s finished in XO cognac barrels, sees American whiskey in a Baccarat decanter. 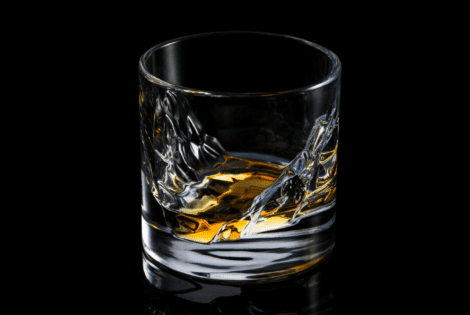 Are you seeking to enjoy your favorite whiskeys like a proper connoisseur? 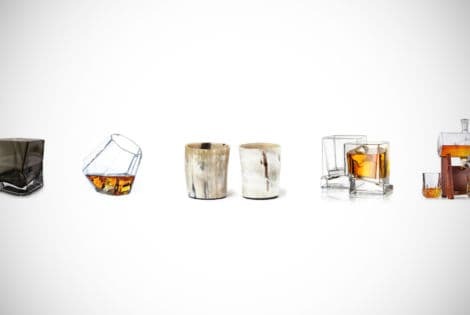 Check out our guide to the top 16 whiskey glasses for men and sip your tipple in manly style. 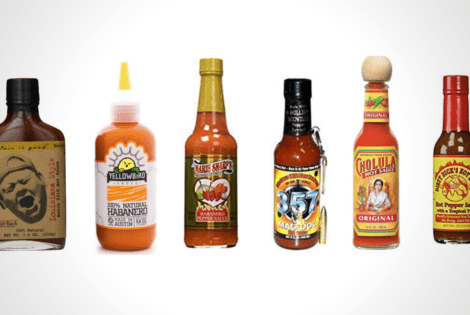 Let’s take a look at top 20 best hot sauces you have to try out to certify you as a true hot sauce fan. 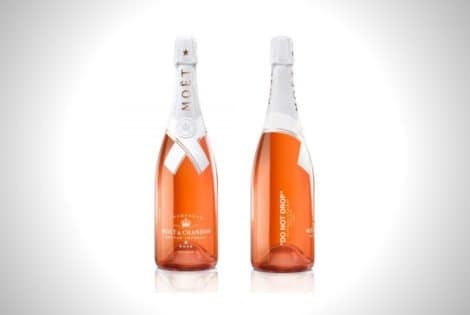 This new Virgil Abloh rosé, made with Moët & Chandon, is just like Abloh: relentless when it comes to identifying design boundaries and transcending it. Here we have an elegant hand-made creation of Scandinavian origin, the Fjord Whisky Glass, which is Inspired by the beautiful landscapes of Norway. 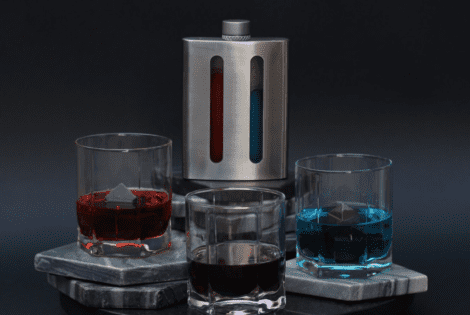 The sleek and sophisticated Dividere Flask lets you get the most out of a selection of drinks. 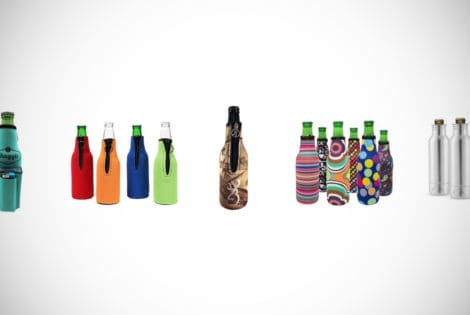 It has two 4-ounce chambers so you can carry two drinks at once. 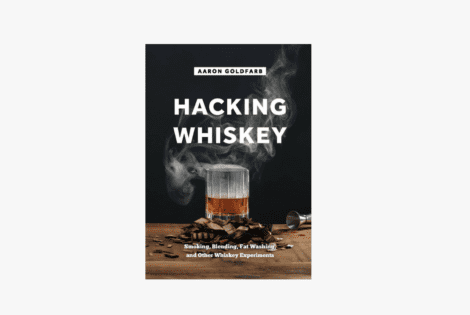 If you’re a whiskey guy, then we have a treat for you. 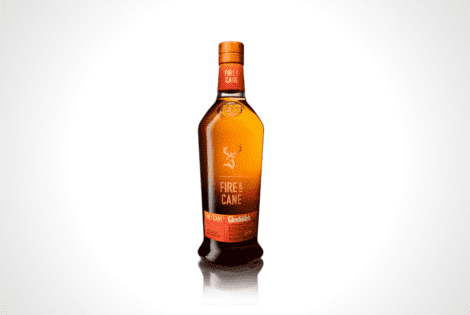 Today we will take a snapshot look at Glenfiddich Fire and Cane Whiskey. 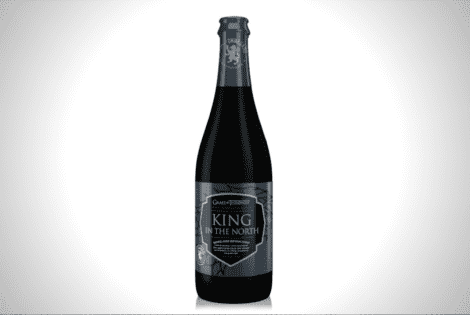 This liquor is a combination of sweet rum and bourbon peat to make an exquisite drink for a fine occasion. The whiskey bottle is practically wearing a suit of its own! 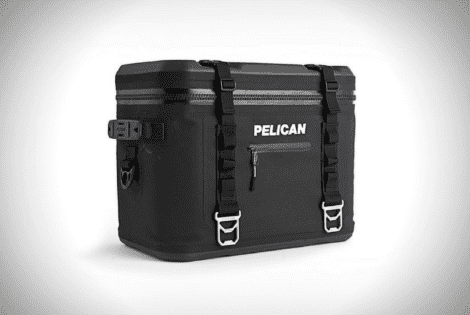 So, if you are looking for a cost-effective and lightweight solution to keeping your beer and food fresh and cool on those hot days, we think the smart choice would be this Pelican Soft-Sided Cooler. 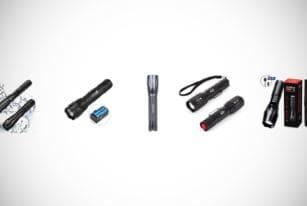 There is one solution that seems to be an effective way to undo the painful results of a heavy night of drinking. but one that has the full backing of the FDA though. 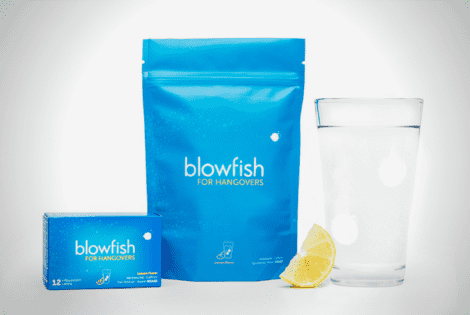 That solution is Blowfish for Hangovers. 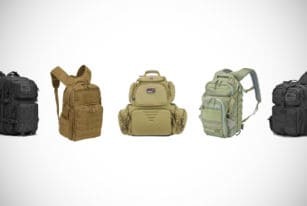 Be warned though, although many of the ideas are quite subtle, some of them are outlandish and you may need to tap into your adventurous spirit to follow through with them.